We will be walking the floor and also will have a Prima Suite at the Venetian. Let me know and we can meet up at the show, or you can come up to the suite and we can learn more about each others companies. Any questions, please just ask. Thanks again! How would i ask this then without getting flagged as a "advert"???? Be part of the forum first . That is what i am trying to do...I just joined. I am new....So because I am new, I get dinged? What kinda of community does that? I see that you are very active, and I thank you for your input, but it is kind of off putting... If i posted it without my companies name, would that be OKAY? In fact this is the first year we do not even have a booth. the last couple years ISC was kind of disappointing, and now we have the freedom to hit the floor running and actually get out and meet the community. 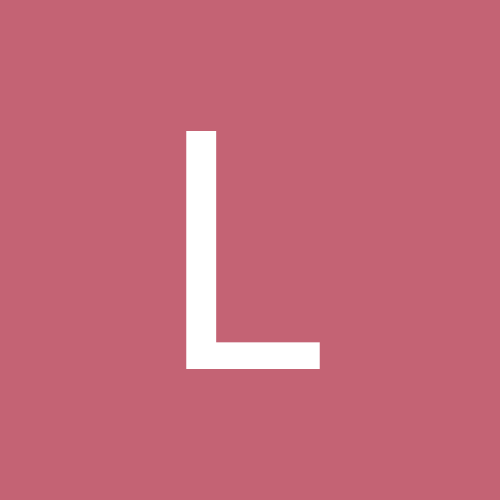 I am pretty excited about this change. I mean no offense to you...I apologize about any mix up...I just want to have a good show and me new contacts. We get hit by spam daily..so yeah, you get no warning. This is SPAM so it is going away. No spam.....I edited it,,,, No company name..... Am i good now?!?!? @larry @tomcctv Thank you again! This is the BIG one; plus it's in VEGAS!! 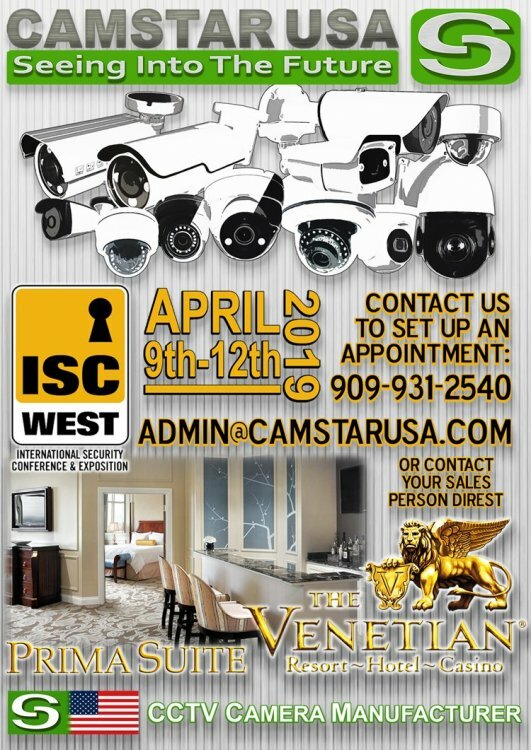 The International Security Conference & Exposition (ISC West) is the largest event in the U.S. for the physical security industry, covering access control, alarms and monitoring, biometrics, IP security, video surveillance/CCTV, networked security products and more. ISC west brings together over 30,000 security professionals from all over the world to meet, source new products, network and conduct business. Sorry....Me again....Is the picture gone on your forum? I clicked the trash can, and edited it....But it keeps popping up on mine? Does it take a few minutes to delete? No problem, I just switched to this software and I can't delete it either. I need to read the help files. To be honest, I didn't even read what you posted because that's the exact signature of spammers. All CCTVForum.com members hit this guy up for FREE drinks at the show. SOOOoooooo.... Is anyone heading to ISC? It is right around the corner! Anything new you are looking forward to seeing?